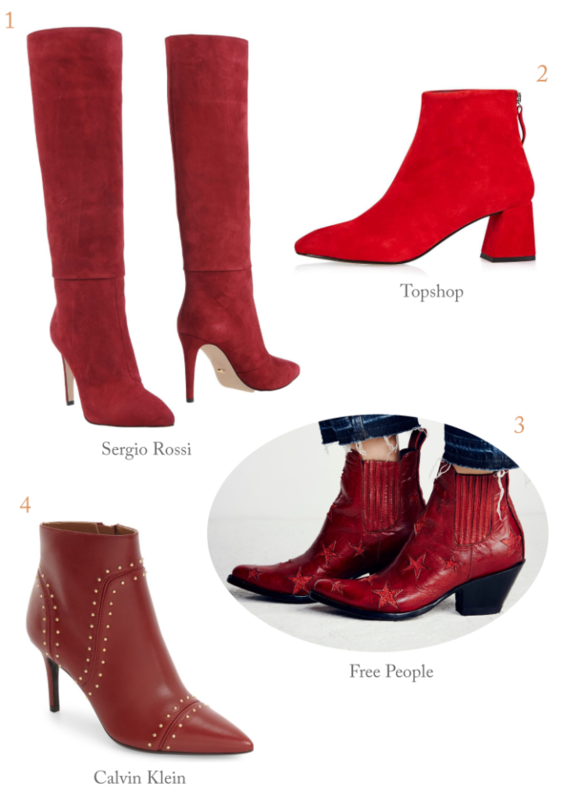 It’s official, I need red boots in my life! You’ve rounded up the best photos. I always love your style. I’m loving these boots! The velvet ones are amazing! oh my goodness! boot heaven! such fun styles! Lovely boots, all of them!